Editor’s note: This offer may no longer be available through our site. That blemish on your credit report isn’t the budget-killer it used to be. Lenders are increasingly offering credit to “near-prime” consumers as they look for ways to bulk up their bottom line. It’s a reversal from the recession, when banks regularly turned away potential borrowers with lower credit scores. The reason is twofold: Consumers are getting better at paying their debts, and banks are under pressure to grow their accounts. Relaxed lending standards led to the creation of 13.8 million new retail credit card accounts in the first five months of 2012, according to Equifax, a credit reporting bureau. That’s a 10 percent increase over the same period in 2011. Bill McCracken, chief executive officer of market research firm Synergistics, says that banks are reaching more broadly for customers because “Those who have sterling credit are only a small slice of the population.” He notes that in 2011, there was a 41 percent increase in credit extended to near-prime borrowers with FICO scores of 660 and below. These days, lenders are looking beyond your FICO score when trying to decide whether to lend you money. 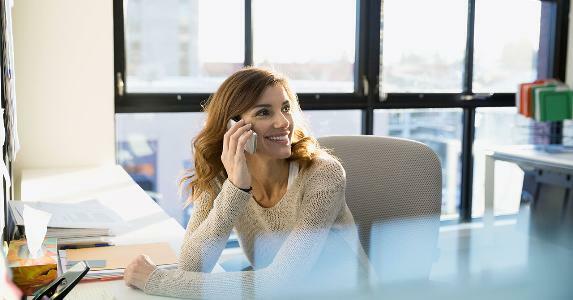 They’re mixing in a variety of alternative data such as utility bills, cellphone records and rental history, says Eric Lindeen, marketing director for Zoot Enterprises, which conducts credit risk management for credit card companies. Some also have decided to pay less attention to some of the older missteps in your past, Lindeen said. Instead of looking at three to seven years’ worth of credit history, he said, many are focusing on shorter time frames of between one and three years, placing more emphasis on the most recent year. “The good news is, there (are) a lot of issuers today who are looking to find those blemished consumers and give them an opportunity to get back into credit,” Lindeen says. Banks tend to bunch consumers according to the likelihood they’ll pay back their debts. 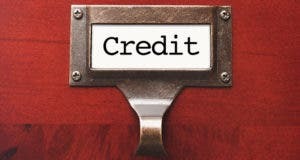 Those with the highest credit scores are considered “prime.” If a borrower has a slightly lower FICO score, somewhere in the 600s, they’re considered “near prime,” says Ken Paterson, a spokesman for Mercator Advisory Group, which provides research and advisory services to the consumer payments industry. Below that level is a lower tier of higher-risk “subprime” consumers. Paterson says issuers lending to near-prime borrowers with delinquencies and charge-offs are approaching “historic” lows, but they’re doing so “very cautiously.” In many cases, issuers are directing their riskier customers to specialized cards that will help them rebuild their credit records. Secured credit cards, for example, are considered a good option to re-establish your credit, and most major banks offer them. They require a cash collateral deposit. Typically, if you have been diligent about paying your statement, the bank issuer will eventually convert your secured credit card to an unsecured credit card, McCracken says. However, keep in mind that cards catering to the near-prime marketplace will probably carry higher interest rates. The average APR for prime cardholders is around 13 percent, but for subprime, McCracken says, you can expect around 20 percent. 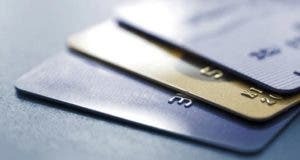 Here are some of the major credit cards for near-prime consumers. The Capital One Secured MasterCard is one option. Capital One representative Pam Girardo says the card’s low initial credit limits and free email and text alerts “help ensure customers stay on track” of their payments and balances. It carries a 22.9 percent variable annual percentage rate, no transfer fees and a $29 annual fee. Expect to pay a minimum security deposit of $49, $99 or $200 for a credit line between $200 and $3,000. The more you deposit, the higher your credit line. Bank of America’s secured BankAmericard is designed for consumers building credit. It carries a variable APR of 20.24 percent, an annual fee of $39 and a 4 percent balance transfer fee. Expect a credit line between $300 and $4,900, depending on your deposit. Wells Fargo offers a secured card that is appropriate for consumers building credit. It has a variable APR of 18.99 percent and an annual fee of $25 a year. You can deposit between $300 and $10,000, and your credit line will directly reflect the amount of your deposit. U.S. Bank also carries a Secured Visa Card with a variable APR of 20.99 percent and an annual fee of $35 a year. 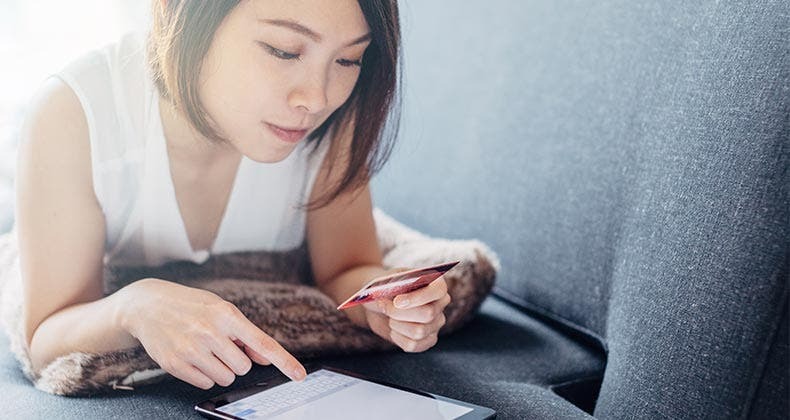 Citi’s Diamond Preferred Card and Discover’s More card are unsecured credit cards suitable for consumers with FICO scores less than 700, according to research firm Ipsos. The Diamond card has no annual fee and carries a zero percent APR for 18 months, which rises to between 11.99 percent and 21.99 percent after that. 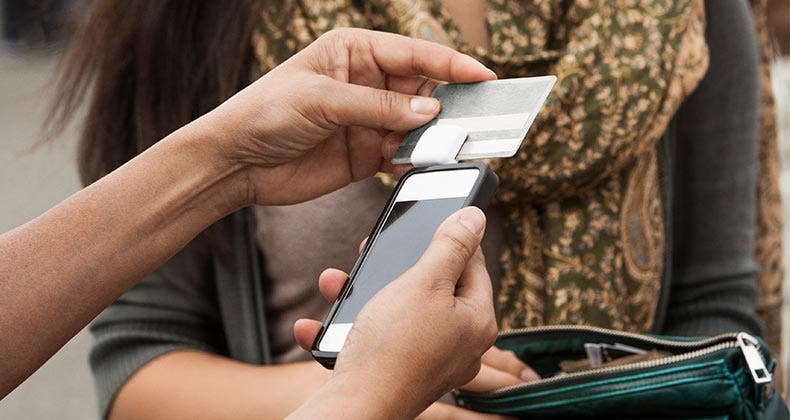 The Discover More card has no annual fee and carries a zero percent APR for 14 months, which rises to between 10.99 percent and 19.99 percent afterward. Another tip: Complete all your applications in less than two weeks because many lenders will treat the requests as one inquiry, Lindeen says. To prop up your credit score, Equifax representative Michele Cacdac-Jones recommends timely payment of your bills and to keep your credit card balances at less than 30 percent of your total available credit. If you find that your balances are getting too high, reduce your household spending, create a budget, and contact your lender to work out payment arrangements. 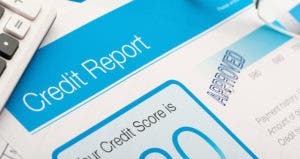 You should also make an effort to keep an eye on your credit score, which you can monitor for free at AnnualCreditReport.com. 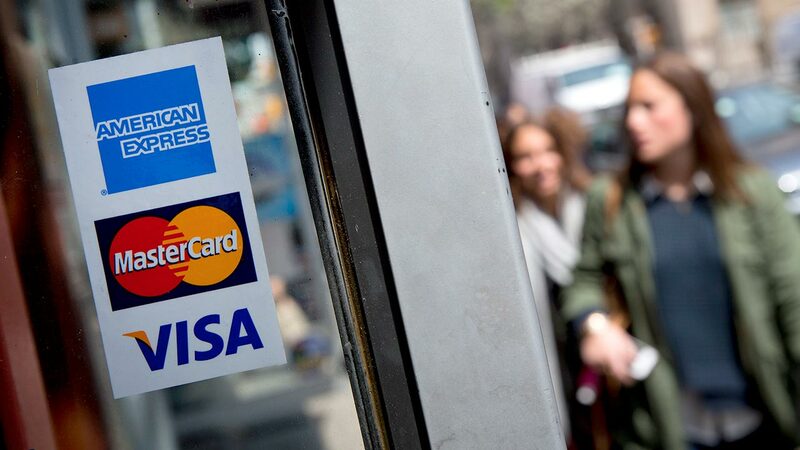 How will charge cards affect my credit? What’s the value of a credit score?